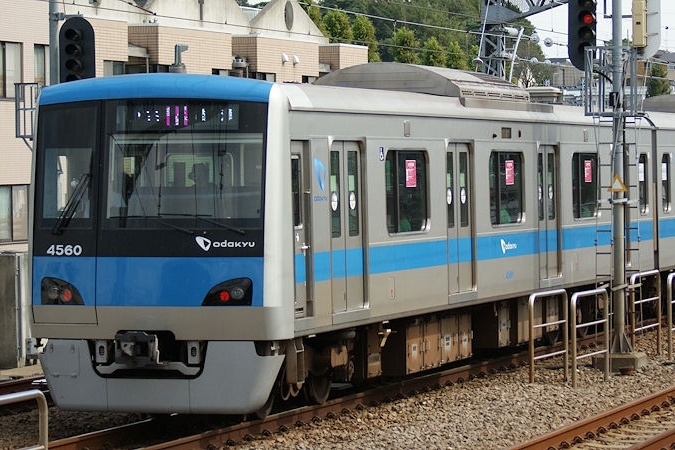 The New 4000 Series is a four-door, commuter-type electric multiple unit based on the JR E233 Series and operated by Odakyu on all of its train lines. The design is nearly identical to the E233 Series it is based on and shares many components. 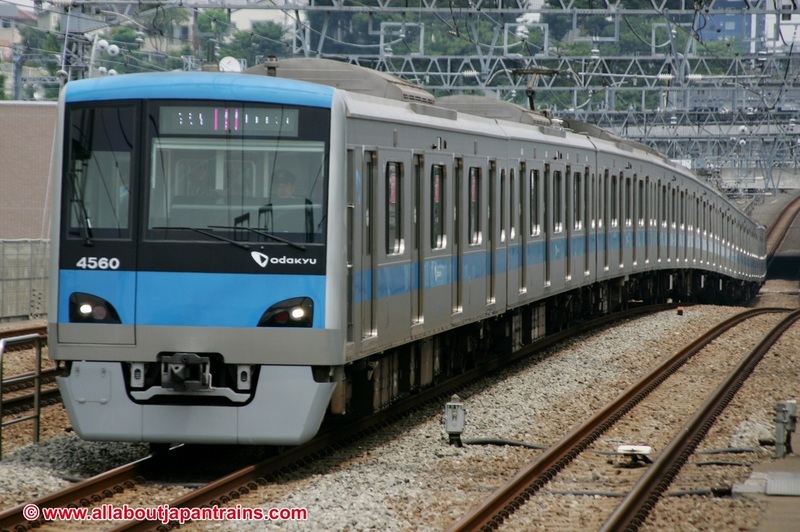 It is slightly narrower to compy with the Tokyo Metro Chiyoda Line's regulations and also has emergency escape doors on both ends of the train. New 4000 Series trains are designed with redundant systems to help prevent break-downs and use maintenance-free AC motors coupled with a variable frequency drive.